Bayara Celebrates 25 years of Quality! 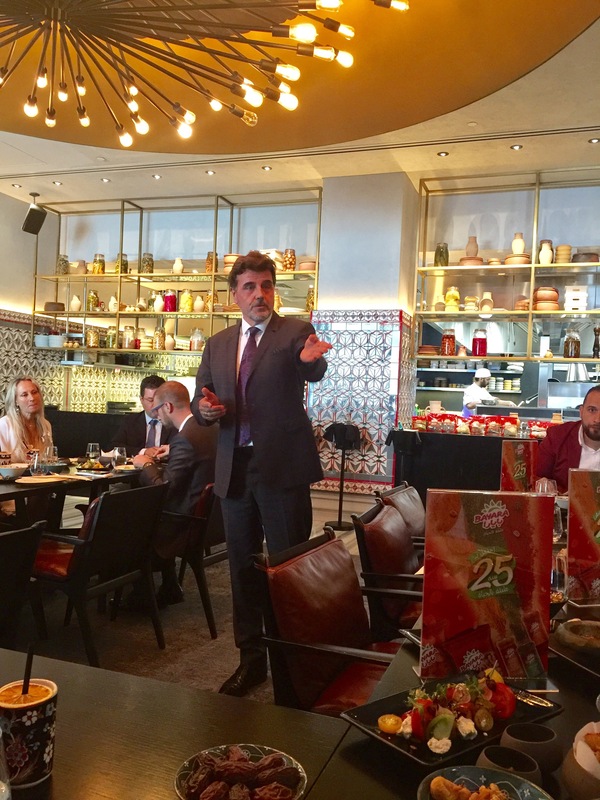 Bayara celebrated 25 years of quality at Ruya Dubai, Grosverner house on Monday, October 9. Bayara has been a market leader in dry fruits and spices for very long time. 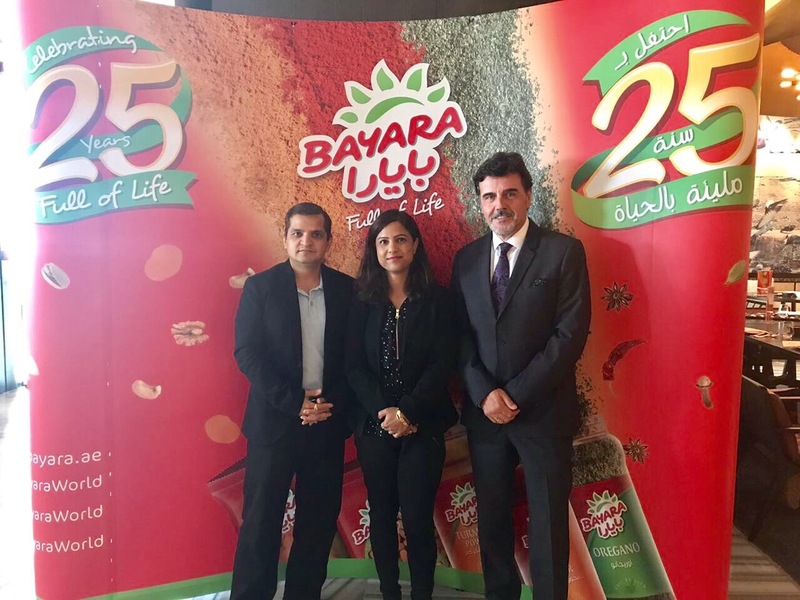 They have a strong presence in Dubai and the Middle East, with the head office in Dubai, Bayara has 3 existing factories in Dubai, Cairo, Egypt and Riyadh, Saudi Arabia with the capacity of 1000 employees. Bayara also owns training institute where they train the staff. 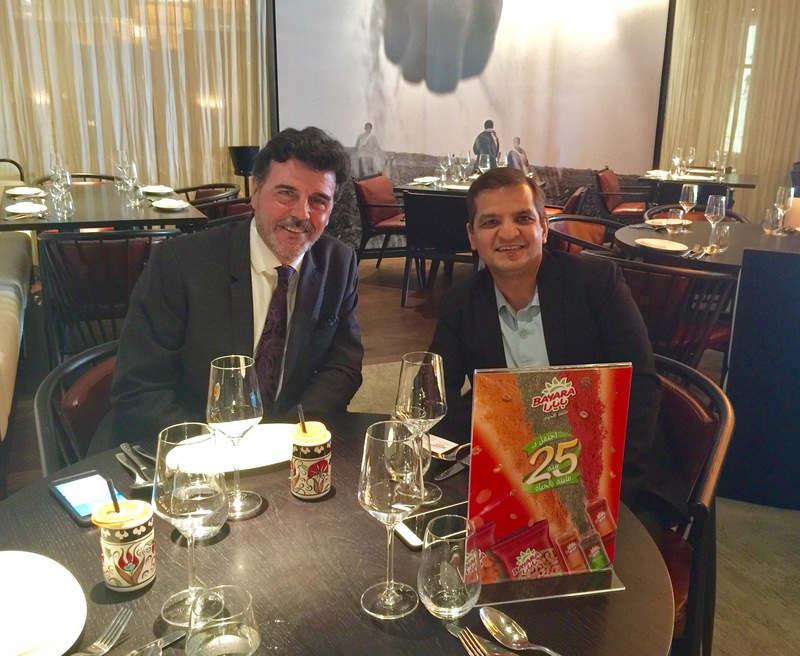 Mr. Jean-Marc Loraou, the man behind the huge success of Baraya, a French gentleman. 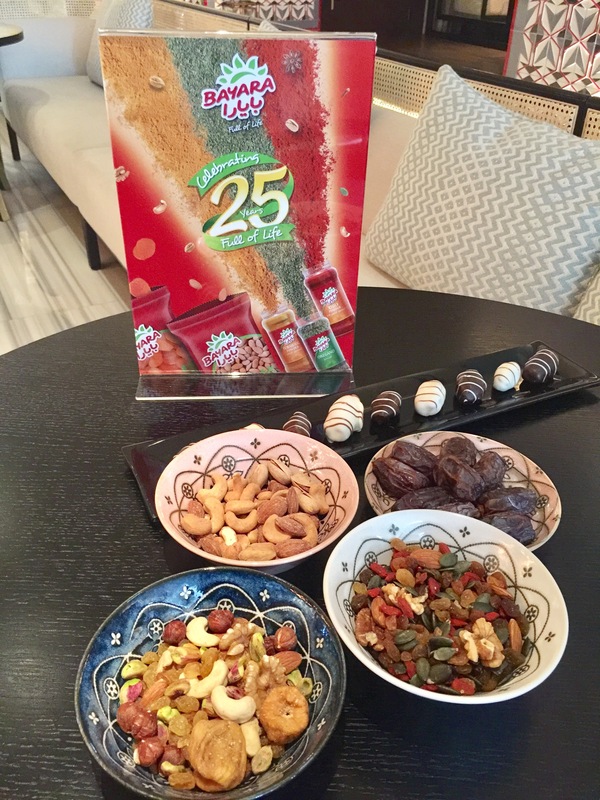 He was kind enough to describe how Bayara started its journey and now being a leader in Nuts and Spices, Bayara now plans to launch, quality dates and snacks in the market. Bayara, as in Arabic means “Plantation”, and the products are all plant-based. Bayara products are cleaned, grounded and packaged in Bayara factory while maintaining the excellent quality. We congratulate Bayara for their success in 25 years and hope there will be more celebrations in the future as they grow. Previous Post Zanzibar Restaurant at Kempinsky Ajman! Next Post Diwali- Festival of lights!